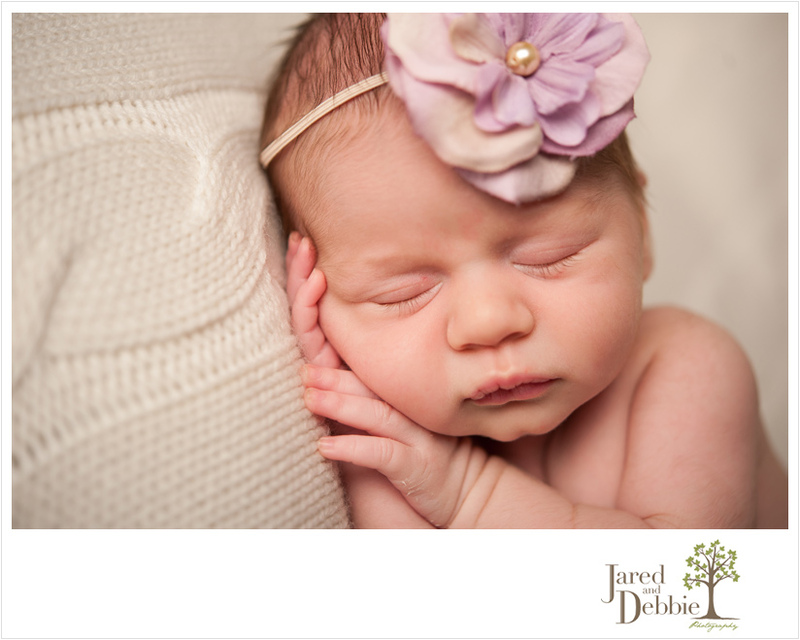 This little lady certainly made us work for these shots but she was so gorgeous that I really didn’t mind the extra snuggle time. Just look at those lashes and lips! I haven’t shared a closeup in a while but just had to with this beauty. Here’s just a peek at Baby Olivia, 11 days new.